People may grieve in different ways, but Tom McDonald’s way of paying tribute to his late friend is especially unique. McDonald’s friend from childhood, Roy Riegel, was a devoted baseball fan and an exceptionally talented plumber. He also passed away in April 2008. 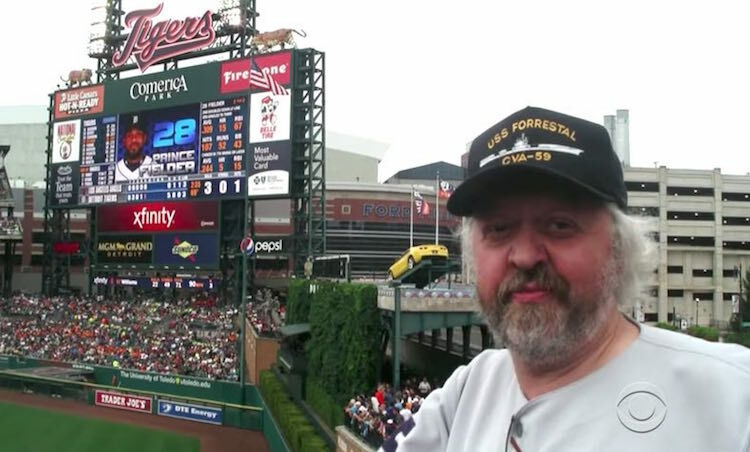 So as a means of honoring his best buddy, McDonald has spent the last nine years going to 13 different baseball stadiums across America with his friend’s ashes in tow. Originally, the retired New York City transit authority worker had planned on sprinkling his buddy’s remains on the fields – but he soon figured out that he wouldn’t be allowed to leave ashes on a baseball green. So instead of dirtying up the fields, McDonald started depositing his friend’s ashes in a way that was only fit for a plumber: flushing them down the stadium toilets. While the tribute may seem a little vulgar, McDonald figures that it’s a more personal homage to his buddy – and it’s more permanent.